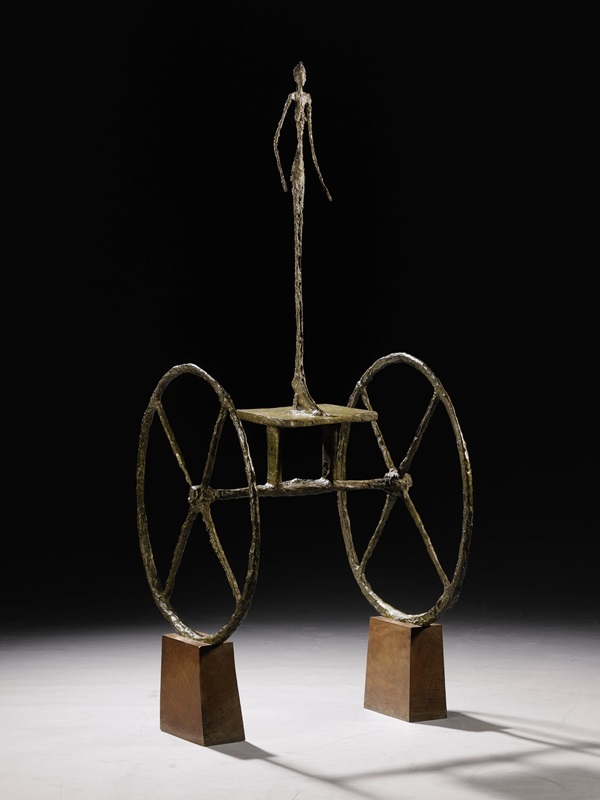 Alberto Giacometti, Chariot (2/6), conceived in 1950 and cast in 1951-52; painted bronze on wooden base, 57 inches; image courtesy of Sotheby’s. The work sold for $100.9 million with an unknown guarantee at Sotheby’s Impressionist and Modern Art sale on November 4, 2014. After a record-breaking year in which global art auctions exceeded $16 billion, the world’s largest auction houses have resumed the risky practice of guaranteeing minimum prices for very expensive lots. Christie’s and Sotheby’s had mostly abandoned guarantees in late 2008, and observers are keen to speculate about their return. February sales with works by Monet, Cézanne, and Picasso are primed to set new records. 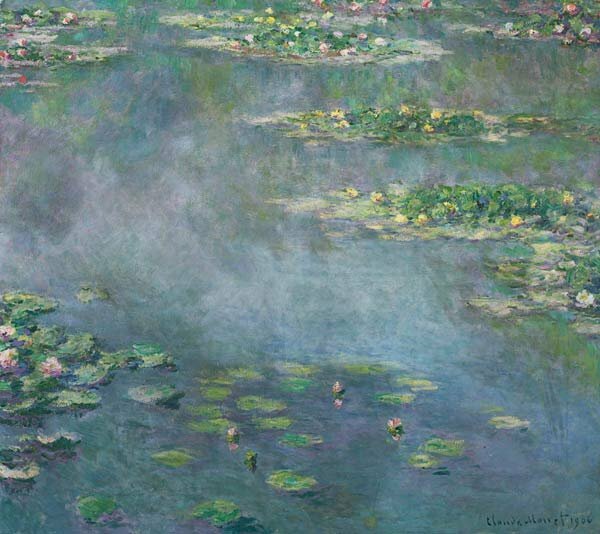 Last week in London, a Monet water lily painting sold for $54 million in Sotheby’s Impressionist & Modern Art Evening Sale. The work, a 1906 Nymphéas, is one of a series completed from 1905 to 1907 at Giverny.